When you look at the moon, do you see a man, or a rabbit? In Chinese culture there’s most definitely a rabbit in the moon, whose story hops into play every year in September, during the Chinese Mid-Autumn Festival. Celebrate the Mid-Autumn Festival with us in a creative and original way, by joining this intimate and fun three hour workshop. 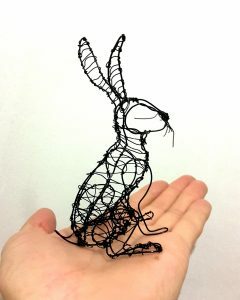 Artist and sculptor Zack Mclaughlin will take you through perfecting your very own brilliant bunny out of wire, which you can then take home to your very own burrow! 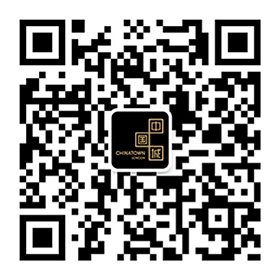 For more events and activities celebrating the Mid-Autumn Festival check right hare!